Free Beauty Events offers an array of fabulous current and upcoming events. What makes these events even more exciting? They are FREE! What woman doesn't like to be pampered every now and then? Please remember that beauty does come from within. 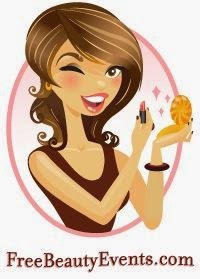 While you are still beautiful without enhancing your appearance, it is still nice to pamper yourself every now and then. 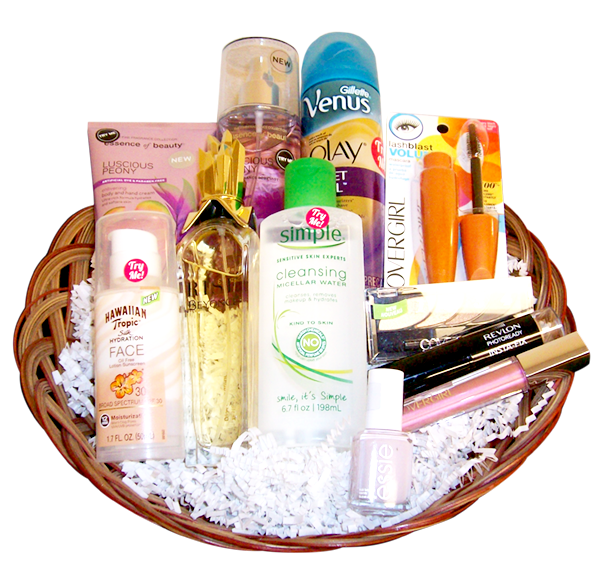 June Beauty Basket Giveaway includes products from Hawaiian Tropic, Simple, Essie, CoverGirl, Beyonce Fragrances and more! The Contest runs from now through 6/30/15, winners will be chosen on 7/5/2015 and notified by 7/15/2015. DISCLAIMER: I will receive product samples for sharing this post. I am not affiliated with this company other than sharing their website and giveaways on occasion.